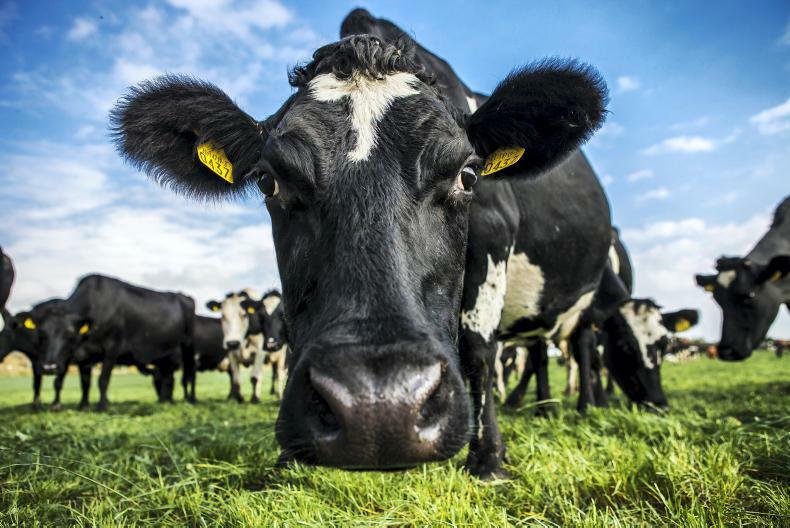 Latest figures from the EU Commission show skimmed milk powder (SMP) intervention stocks have been halved and that trends suggest dairy prices should steadily increase for the remainder of the year. EU Commissioner for Agriculture Phil Hogan. Half of all the skimmed milk powder (SMP) bought into public stock since 2015 has now been sold back on to the market. Following the latest tender on 8 November where 30,000t was sold, there remains just 190,000t out of the original 380,000t. 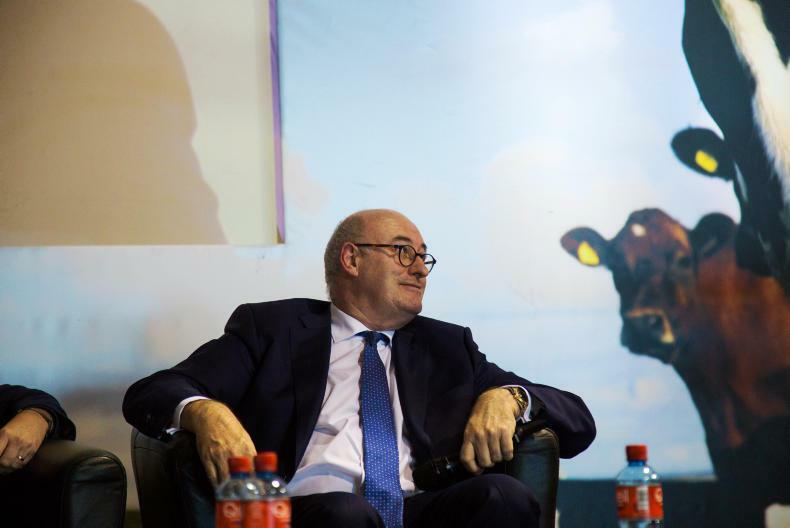 EU Commissioner for Agriculture Phil Hogan said their cautious approach was paying off, as the market balance had not been jeopardised. He said: “Market balance is always our priority. It is encouraging to see an improvement in farmgate milk prices again, helped by the measures the Commission has put in place. Intervention stocks were used between 2015 and 2017 to remove surpluses in a situation when markets were “extraordinarily imbalanced”. From the end of 2016, the Commission began putting these stocks back on the market through a process of monthly and bi-monthly public tenders. The next tender will take place on 22 November. SMP: EU SMP prices have been fluctuating below intervention level (€170/100kg) for the past 12 months. The situation has been slightly improving since May 2018. 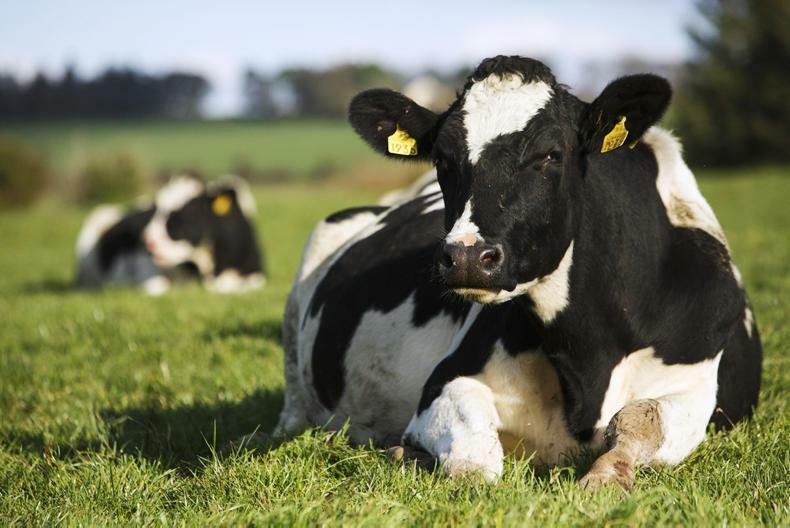 Milk: after coming down to a price level of 32c/kg in May 2018, an upturn has taken shape, with an average price of 35c reached in September 2018. Butter: in a trend not seen since 2017, EU butter prices have been over €5,000/t for the past six months. Cheese: EU cheese prices continue to be good, despite slightly increased stocks at manufacturers' level. Consumer demand for cheese appears as robust as ever. After strong production growth in the first half of the year, cumulative EU milk production for the whole year is projected to end in a modest 0.8% increase. 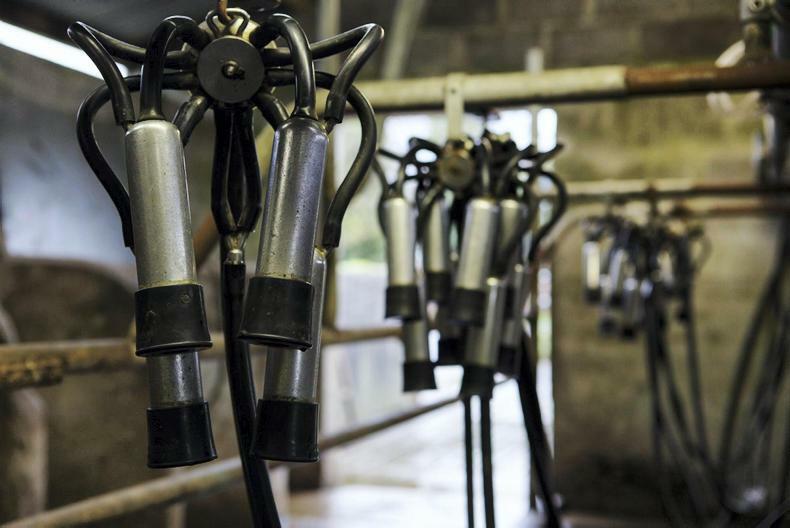 According to the Commission, key factors for milk production in the last months of the year will be weather developments, but also milk and feed prices.